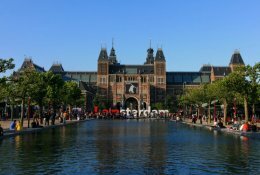 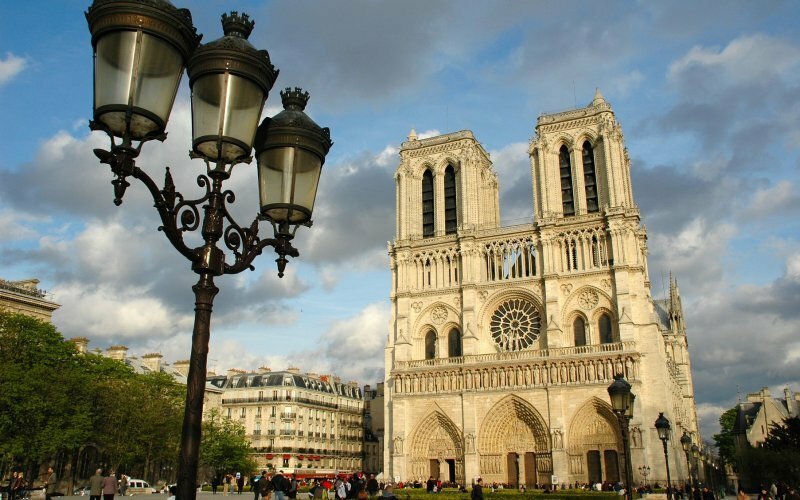 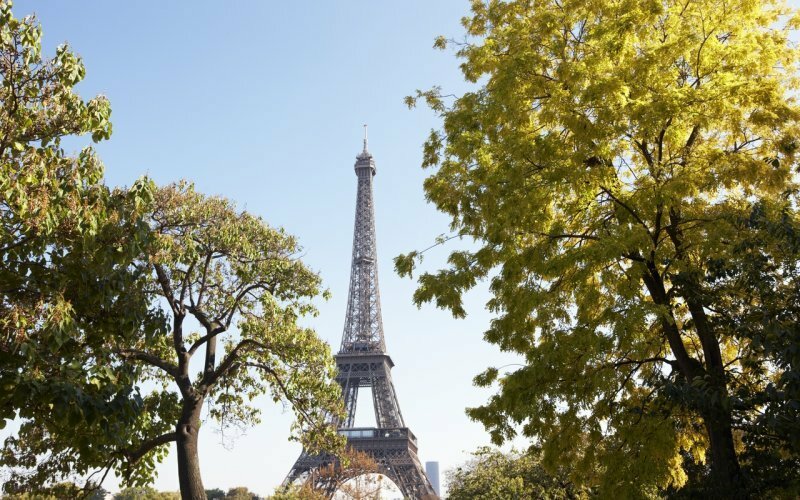 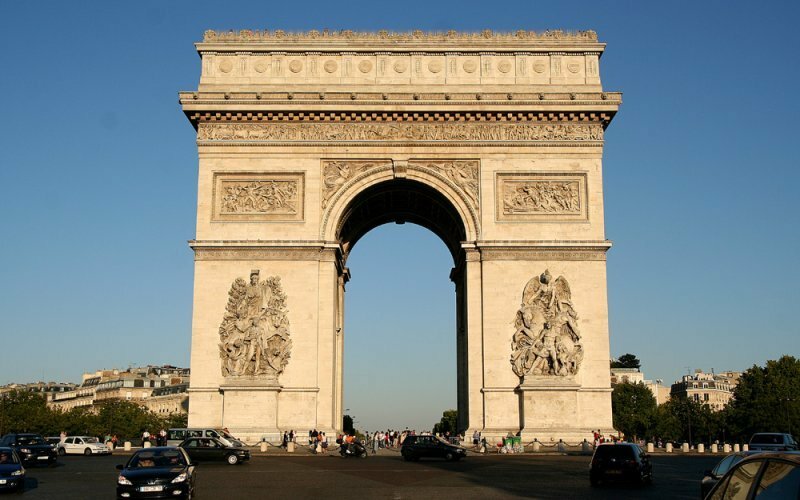 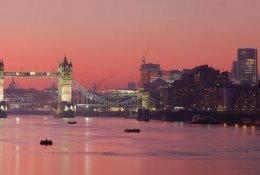 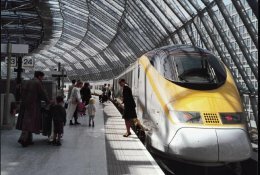 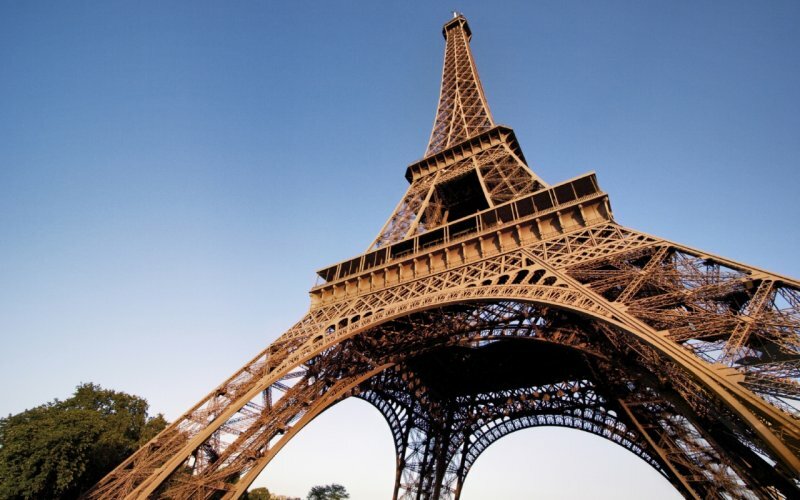 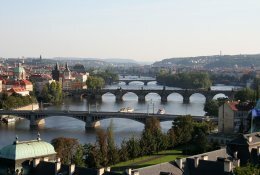 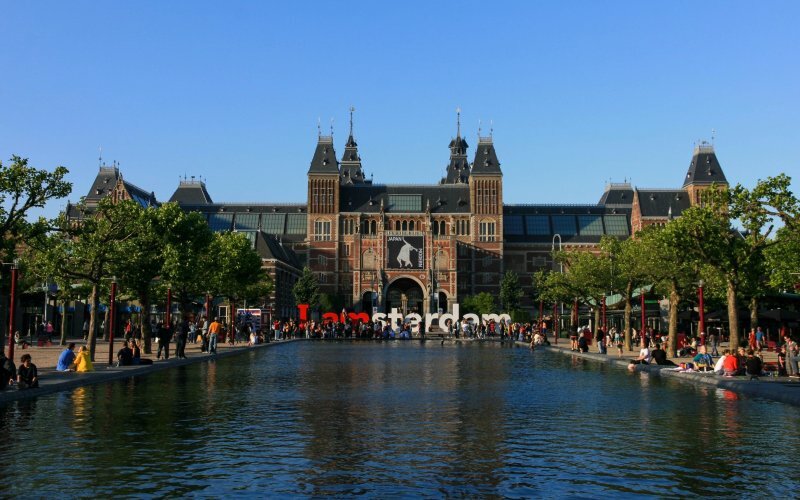 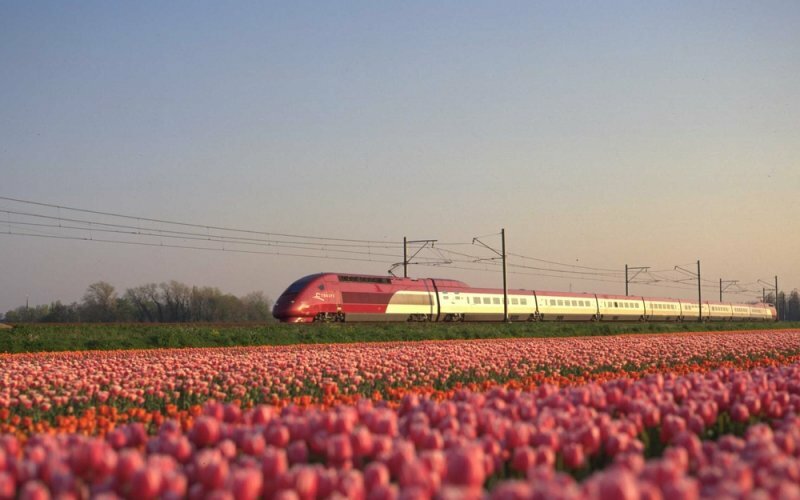 Use our journey planner at the top of this page to find all tickets from Paris to Amsterdam. 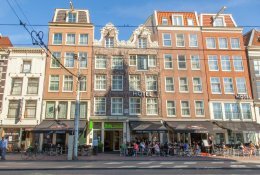 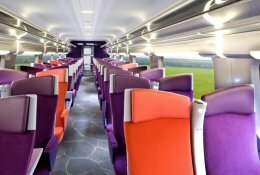 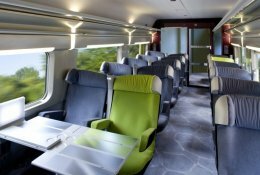 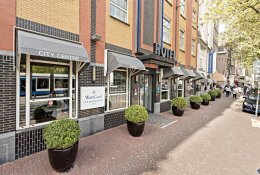 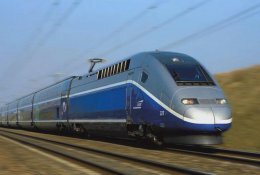 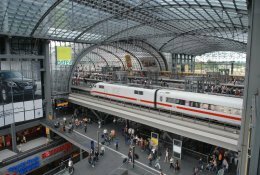 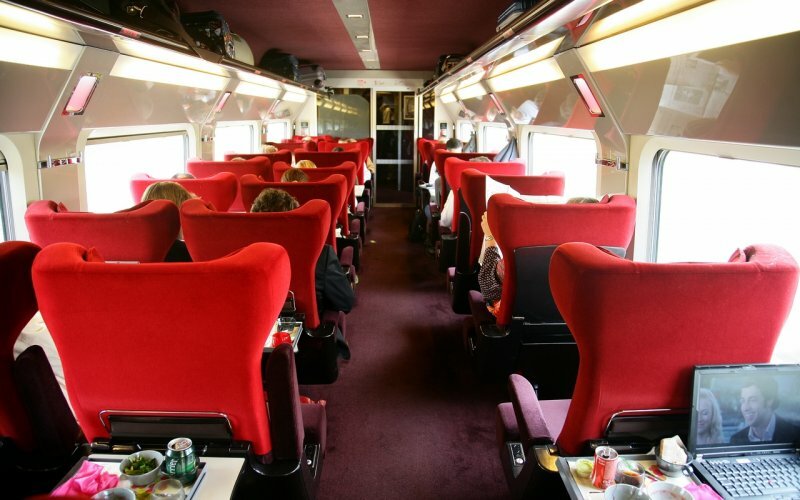 Buy all cheap train tickets here at HappyRail for the train from Paris to Amsterdam. 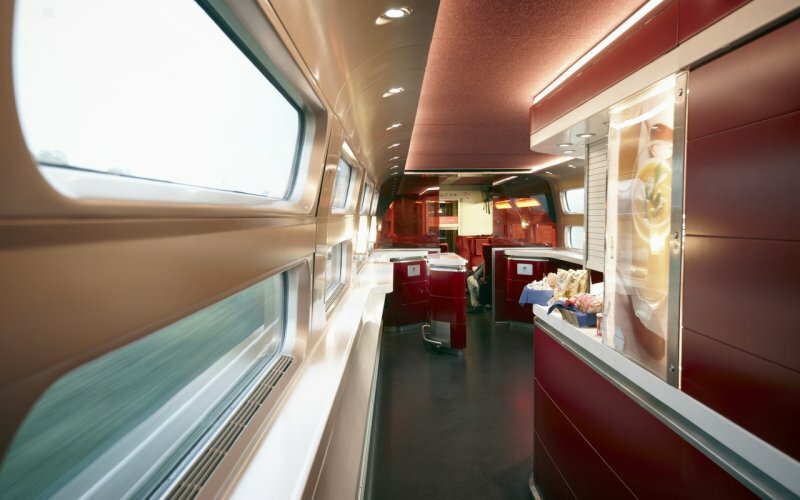 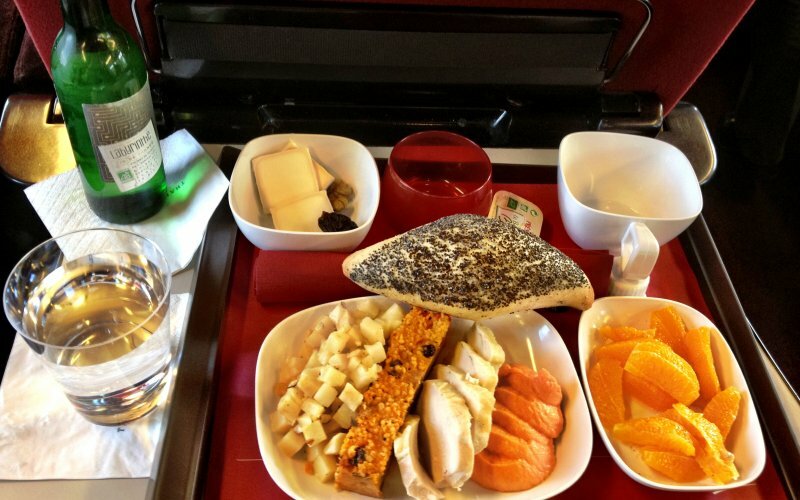 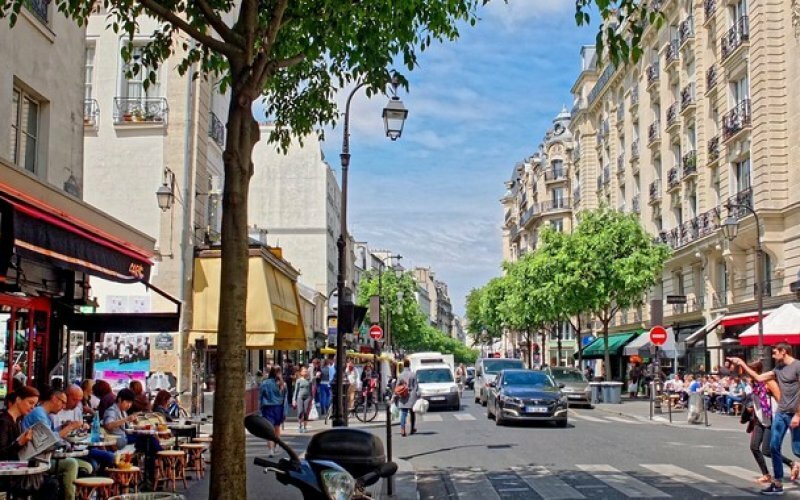 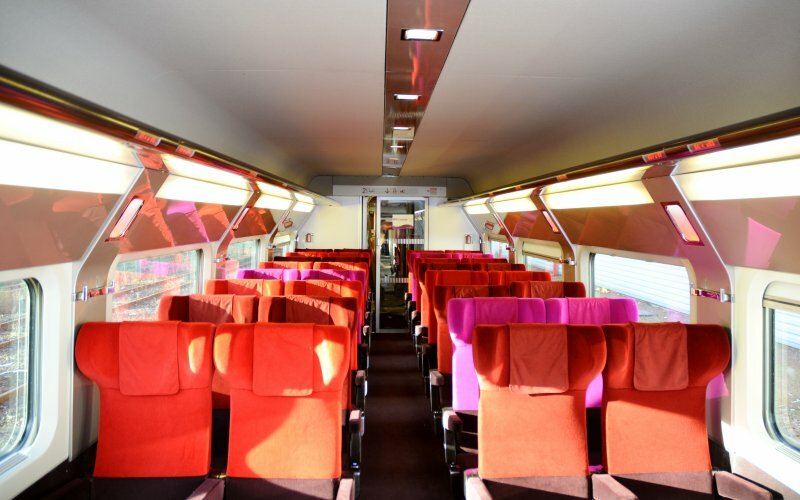 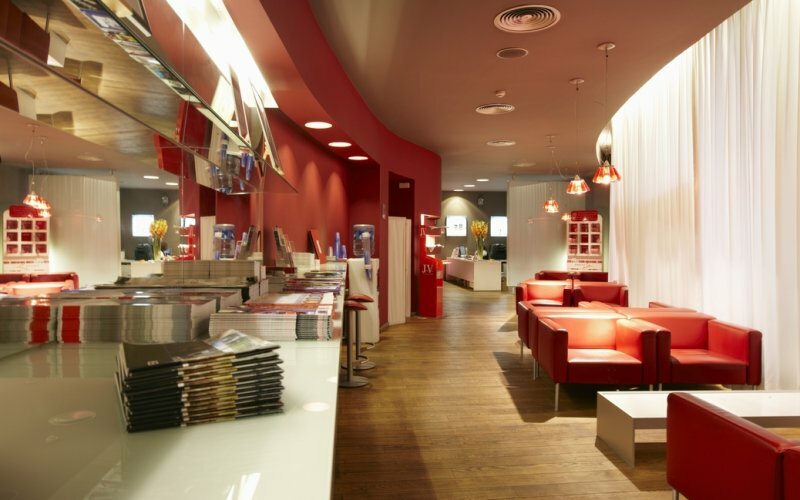 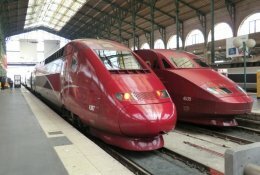 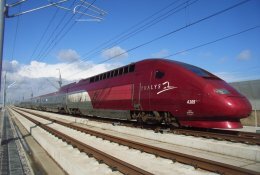 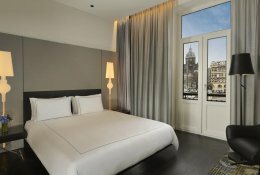 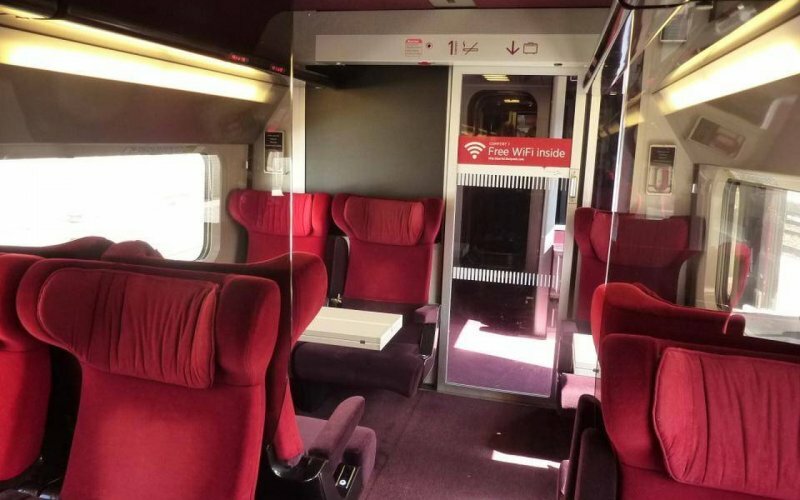 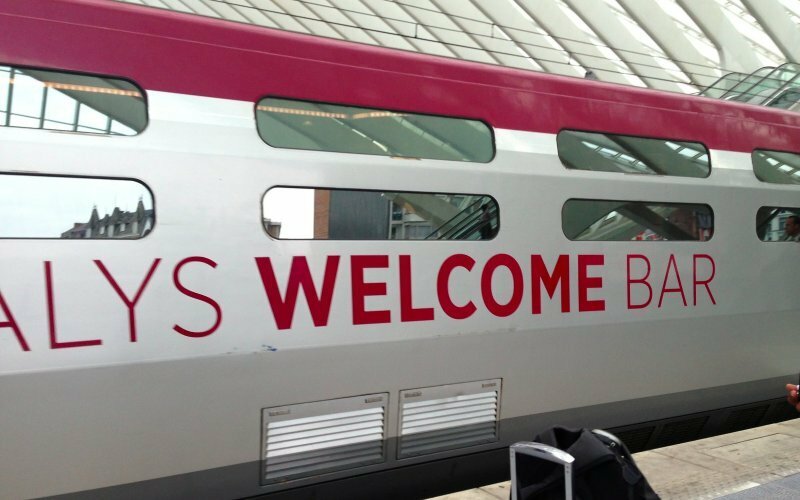 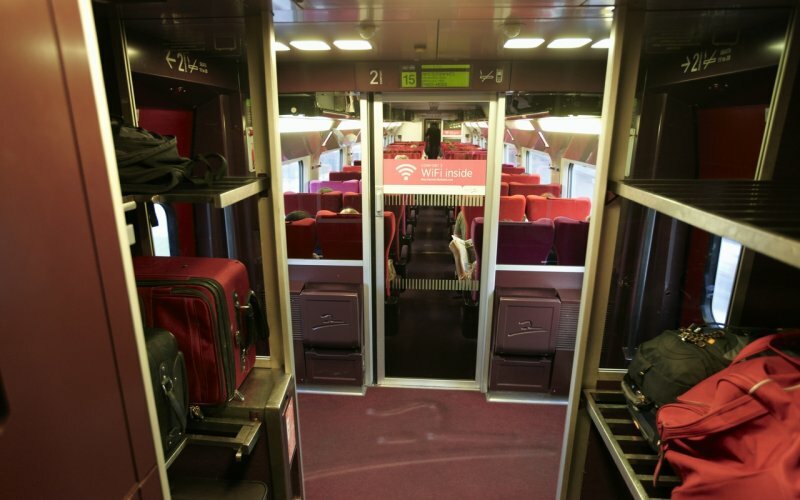 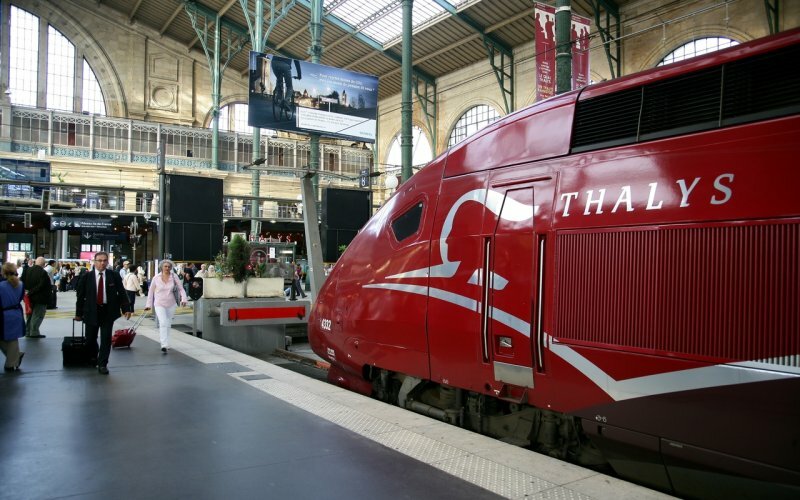 The best chance to get cheap tickets for the Thalys between Paris and Amsterdam is to book early, you can buy tickets up to three months in advance, and / or avoid weekends and rush hour trains. 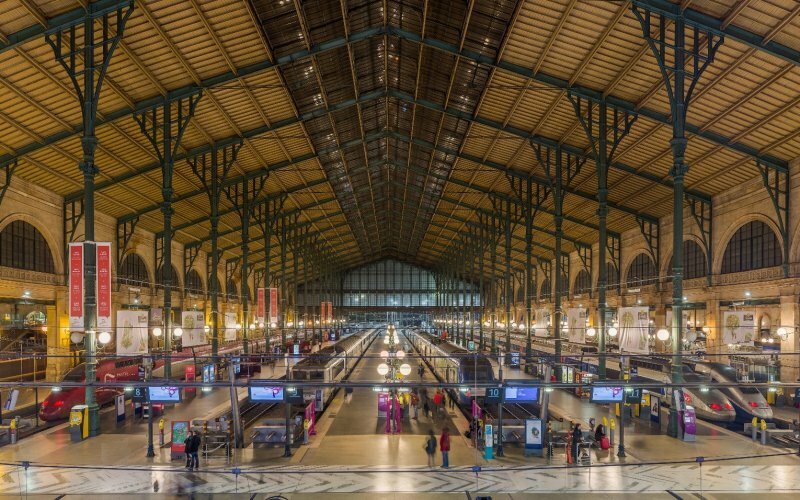 There are no night trains running anymore between Paris and Amsterdam. 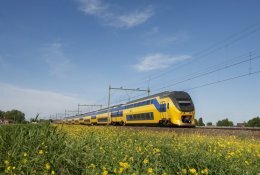 The route from Paris to Amsterdam is through flat land in The Netherlands and Belgium and some hilly scenery in France; the scenic highlight is the passing of the "Moerdijkbrug" just before the stop in Rotterdam, the bridge crossing the "Hollandsch Diep", a very wide river.